Last edited by Vexilium; Feb 13th, 2008 at 22:54. 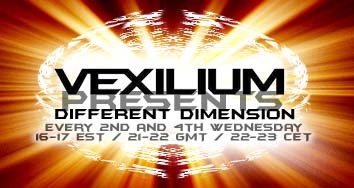 Vexilium's last set was amazing, so we'll see how this one goes. I am too, but as usual, I won't be around for long today. ... I was going to say something else, but I seem to have forgotten what it was. Oh i love this choon now playing!